As part of a major rebranding initiative, we have developed a new logo, a new look and a new tagline—Smarter technology made simple. Here’s why we made the change and what it means to you. You’ll also get a glimpse of things to come. 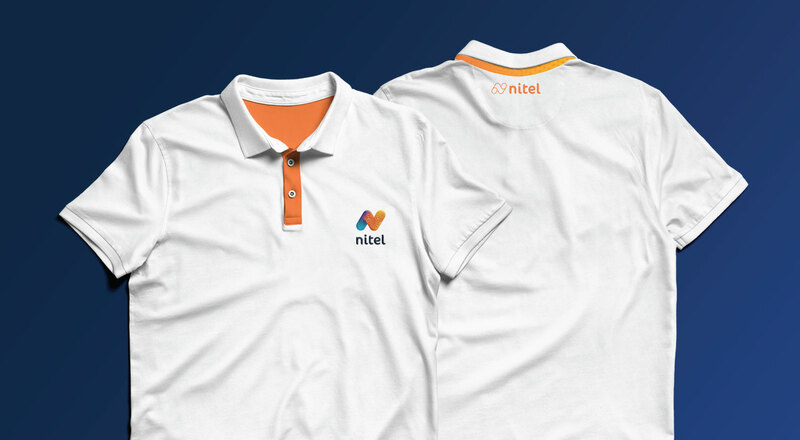 Headquartered in Chicago, Nitel has built a superior reputation for customer service and custom network solutions. In the process, we have become a true next-generation technology service provider. And we continue to evolve with the constantly changing technology landscape. 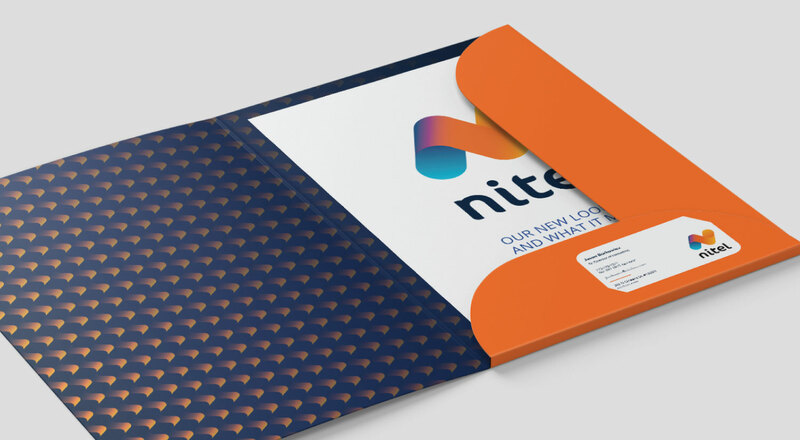 Nitel is expanding its capabilities and product offering. We are growing as an organization, continuing to strengthen our wholesale division, building on our relationships with our valued agent partners and expanding our product offering. The competitive landscape keeps us more focused than ever—on creating the best experience for our customers and partners, and on our collaborative approach to addressing customer priorities. 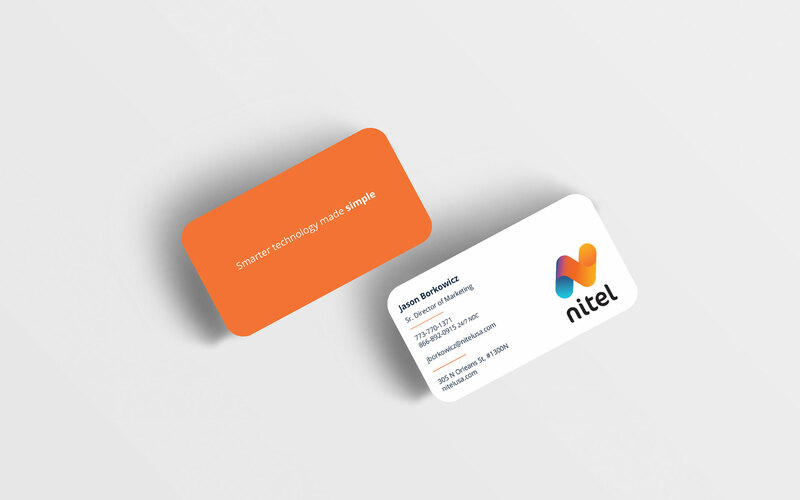 The new brand reflects our ongoing drive to solve their problems simply, with highly customized solutions that propel businesses forward. 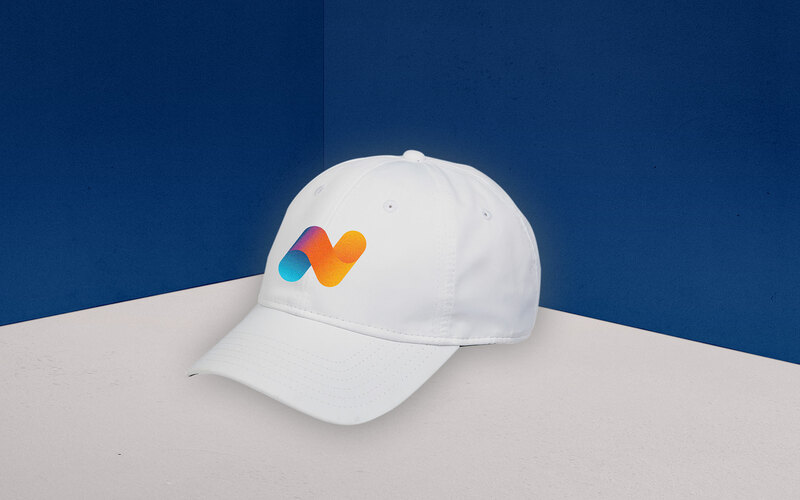 Our new brand was created to more accurately reflect the scope of what we do—and where we’re headed. It is designed to lead customers to a solution and enable partner success. 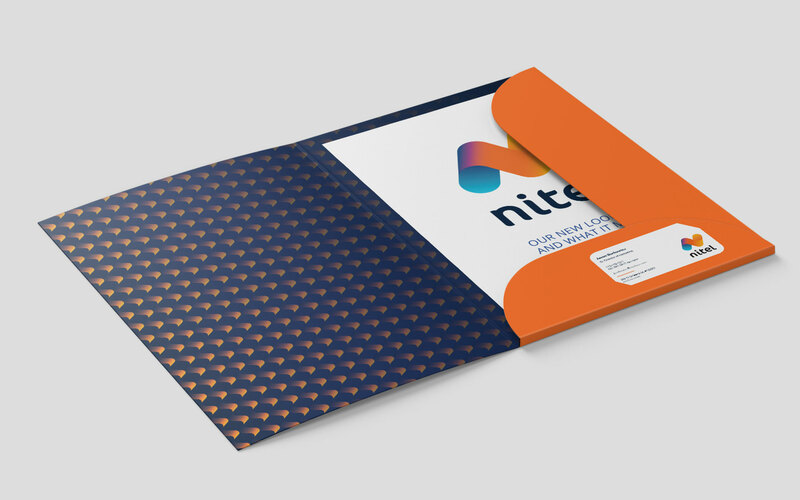 Nitel simplifies the complex technology challenges of today’s enterprise organizations to create seamless and integrated managed network solutions that propel their organizations forward. Because we solve your complicated IT challenges for you, you can operate with greater productivity and security, and in turn have freedom to focus on other critical business issues. 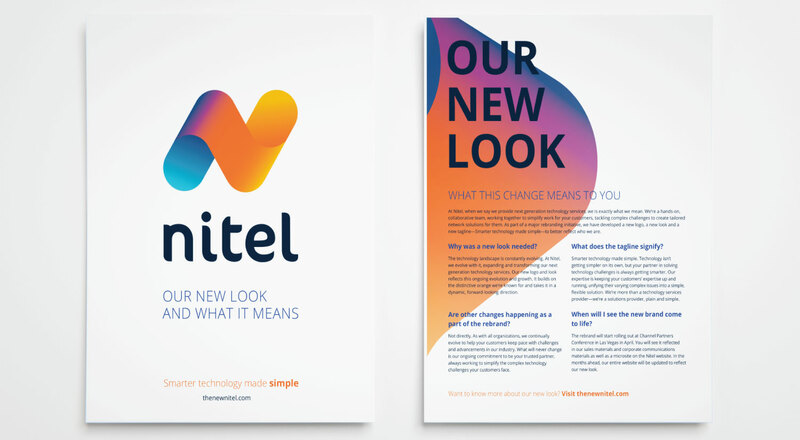 Here are a few examples of ways you’ll be seeing the new Nitel brand soon. Tout our new look and communications materials with these downloadable logos and sales sheets. Any big change is sure to raise a few questions. Here, we’ve answered some of yours. If you have any more questions after reading this section, please feel free to contact us. Why was a new look needed? The technology landscape is constantly evolving. 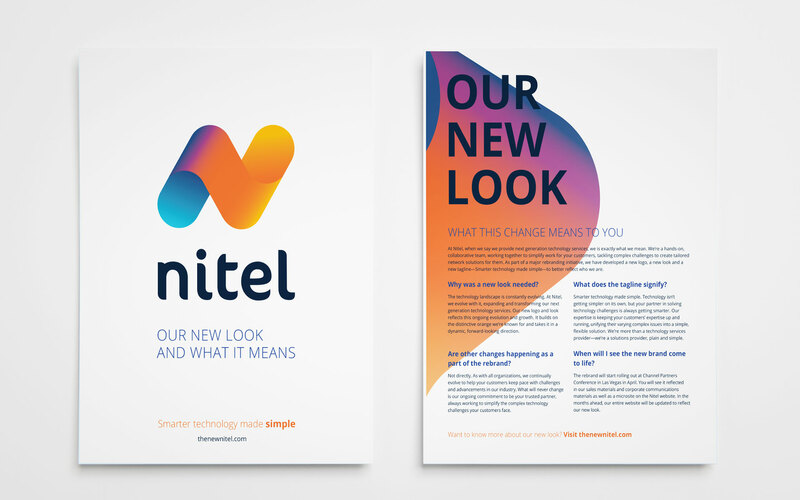 At Nitel, we evolve with it, expanding and transforming our next-generation technology services. Our new logo and look reflects this ongoing evolution and growth. It builds on the distinctive orange we’re known for and takes it in a dynamic, forward-looking direction. What does the tagline signify? Smarter technology made simple. Technology isn’t getting simpler on its own, but your partner in solving technology challenges is always getting smarter. Our expertise is keeping your customers’ expertise up and running, unifying their varying complex issues into a simple, flexible solution. 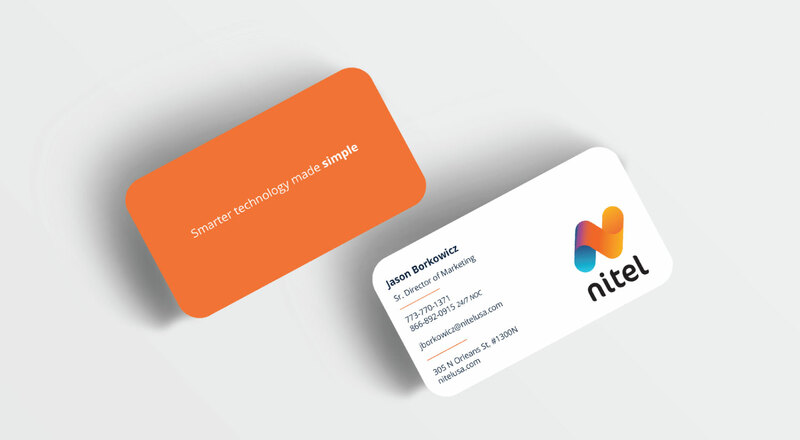 We’re more than a technology services provider—we’re a solutions provider, plain and simple. Are other changes happening as a part of the rebrand? Not directly. As with all organizations, we continually evolve to help your customers keep pace with challenges and advancements in our industry. 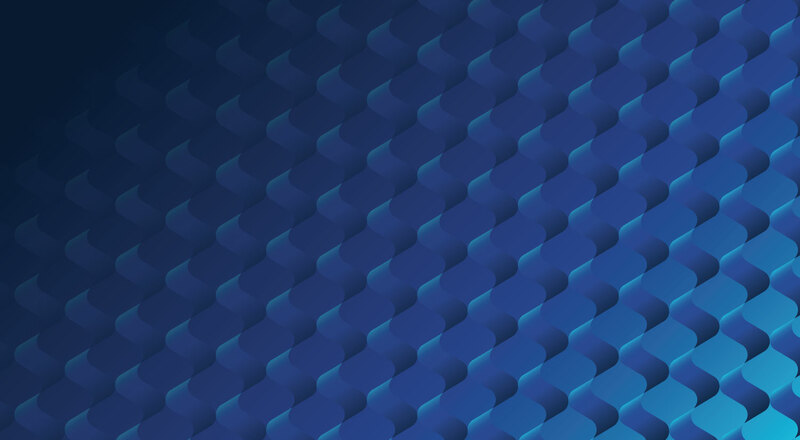 What will never change is our ongoing commitment to be your trusted partner, always working to simplify the complex technology challenges your customers face. When will I see the new brand come to life? 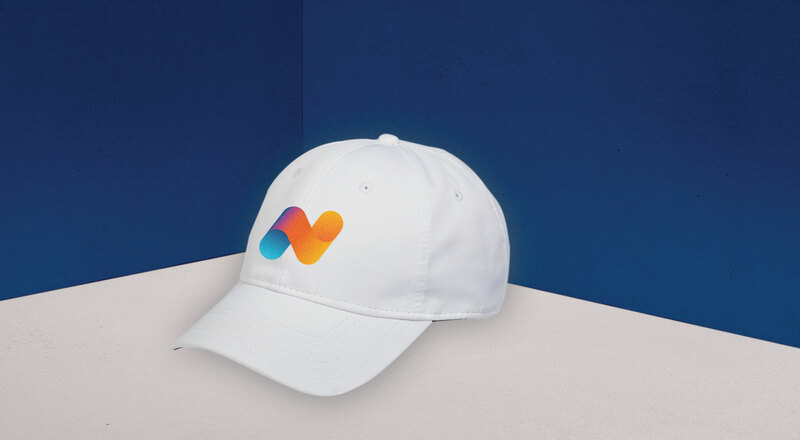 We are introducing the new brand to our partners at Channel Partners Conference in Las Vegas in April to provide them an opportunity to become acquainted with the new brand and to ask questions. In the months ahead, we will work with our partners as we prepare for a widescale launch this summer. 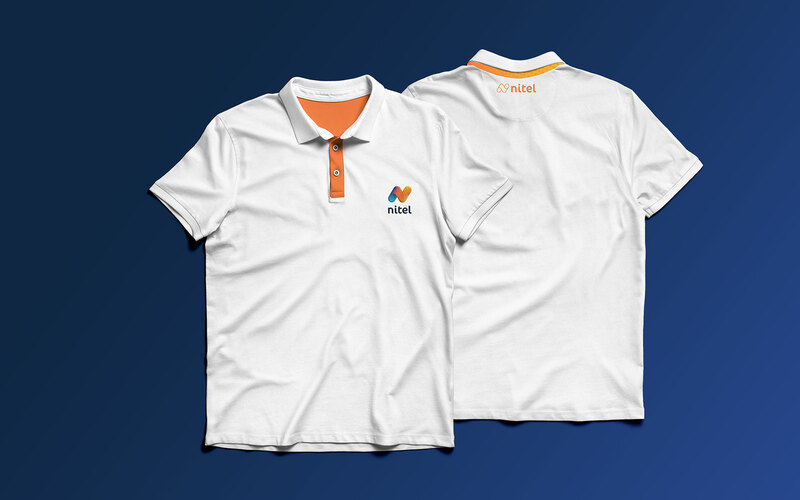 If you have any questions or comments about our new brand, please fill out the form.